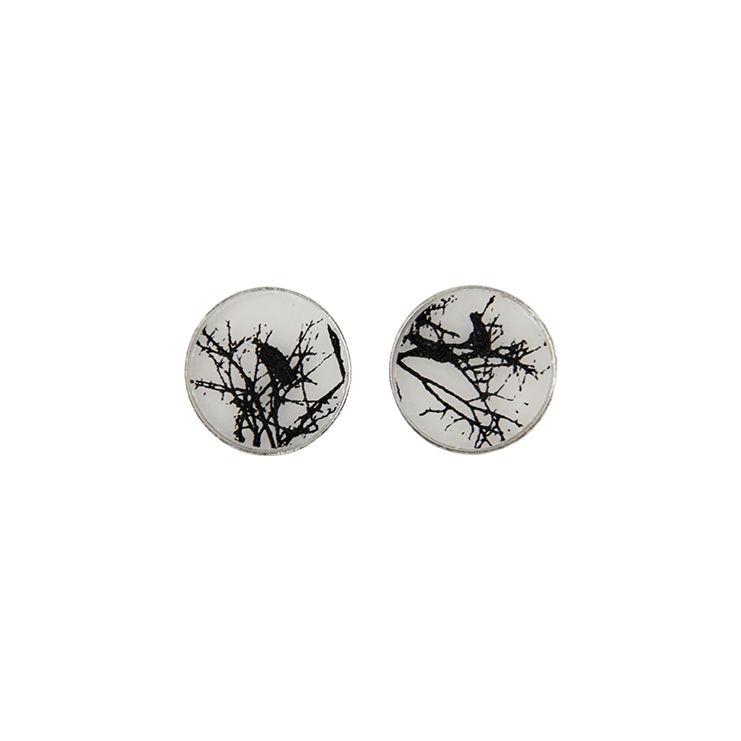 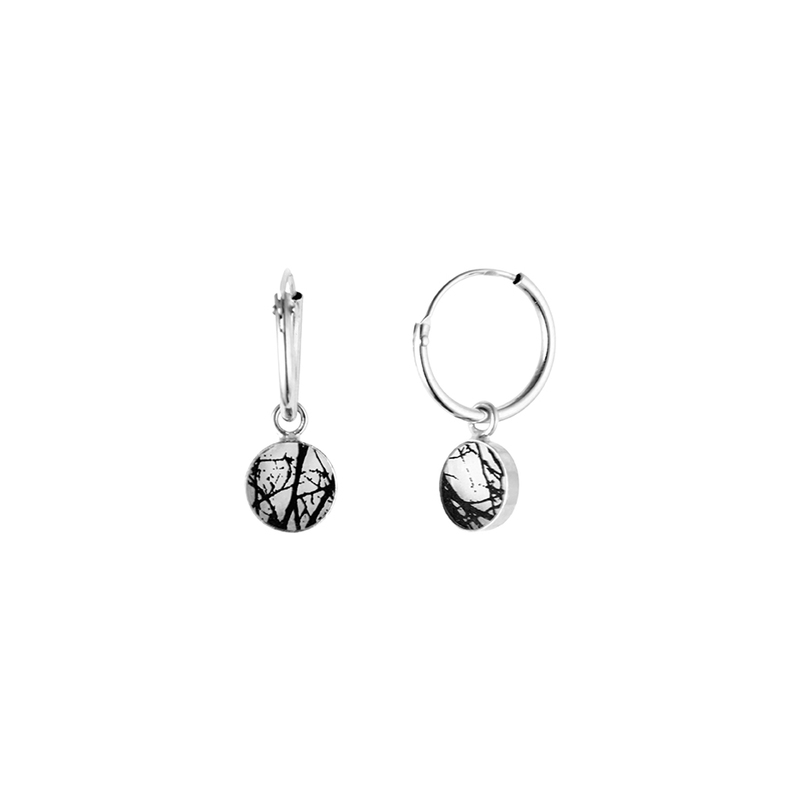 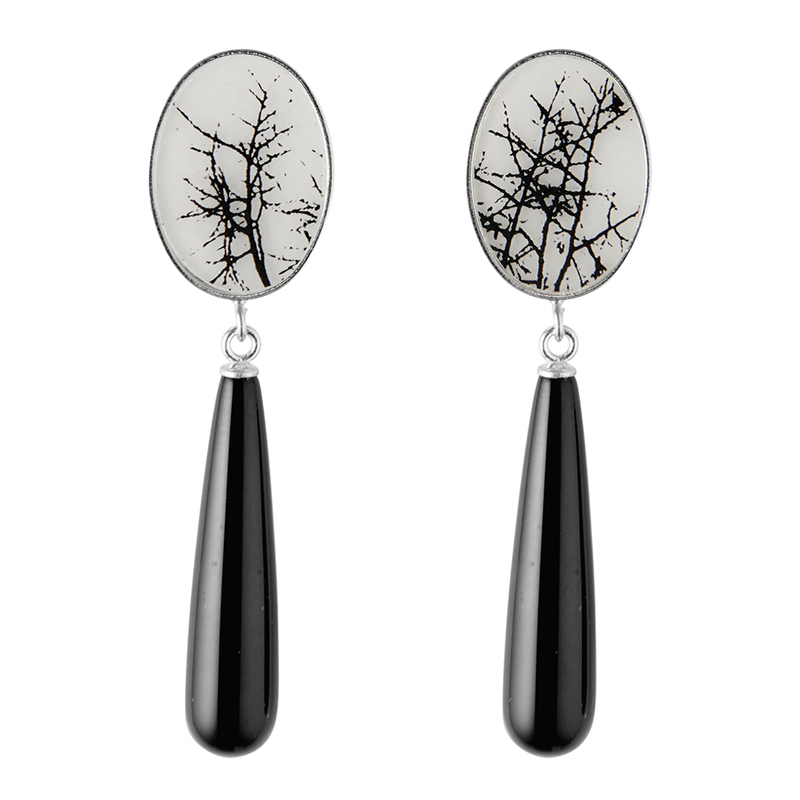 View cart “The Droplet Earrings – Branch – pearl” has been added to your cart. 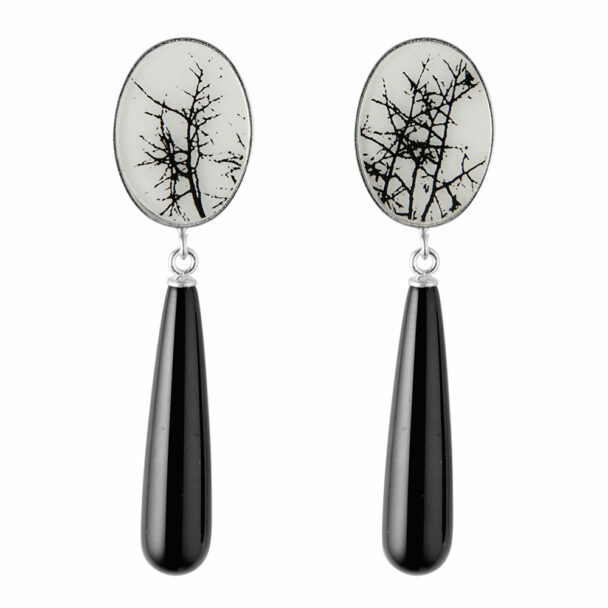 Made out of sterling silver, plastic and onyx, each piece is unique, hand drawn and forged by me. 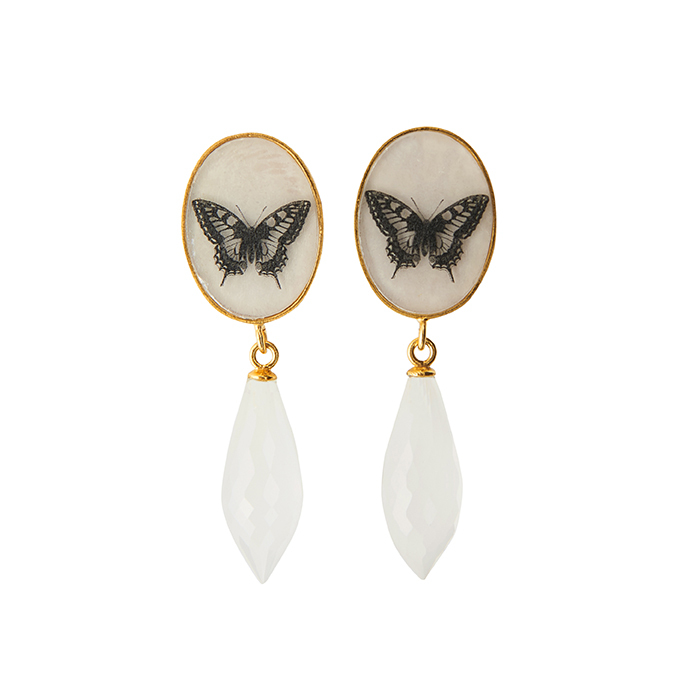 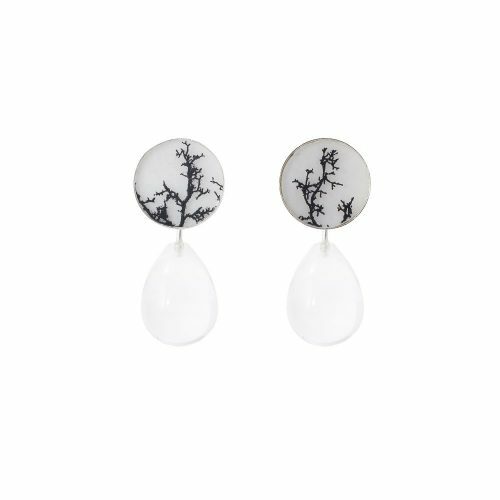 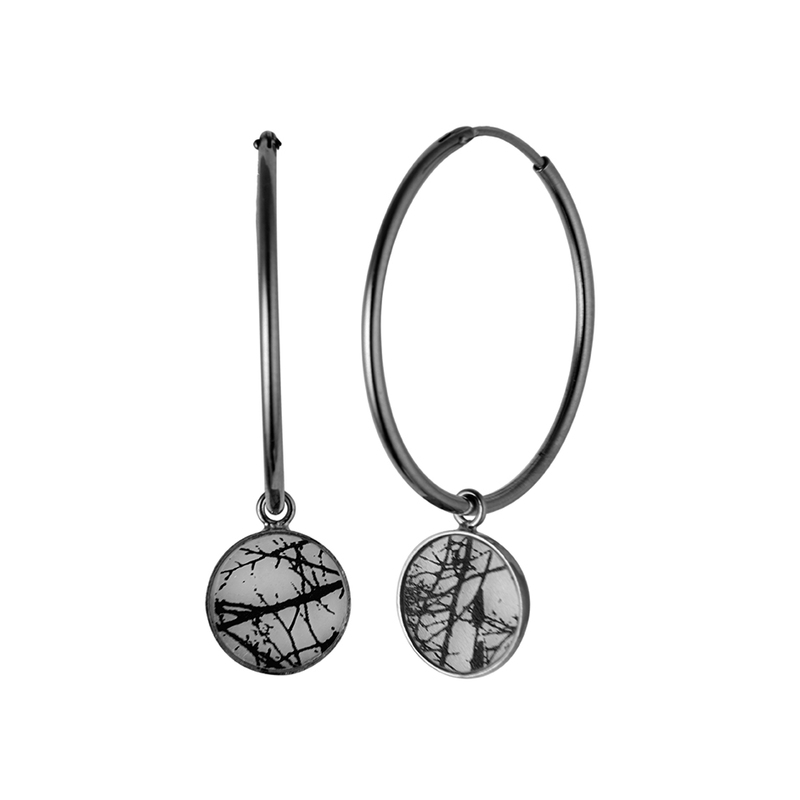 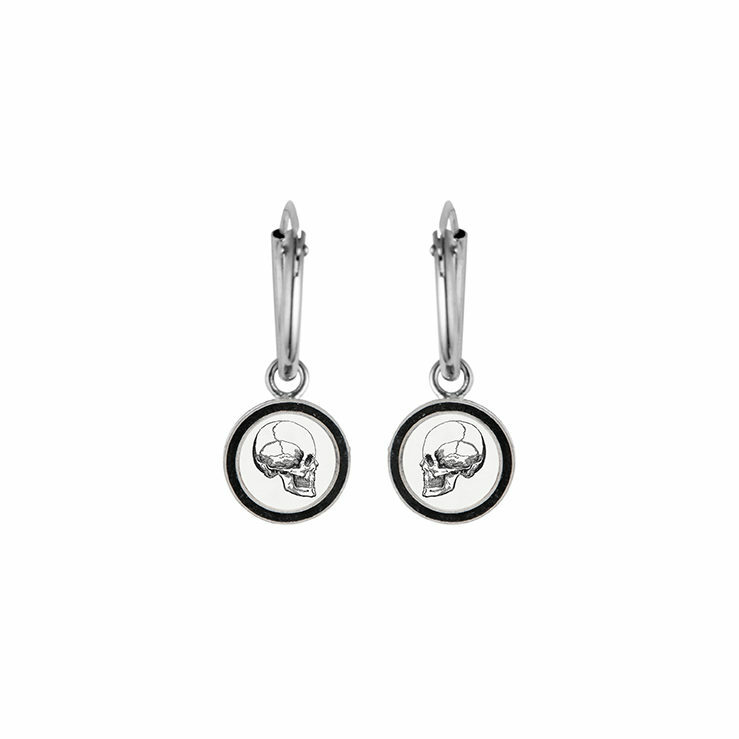 Elegant and stately, these hanging earrings are adorned with onyx stones attached to a delicately hand crafted and hand drawn stud.